Efficiency: Kelly LED Troffer Panel Lights are the most resourceful lighting solution on the market today for your existing ceiling panel light equipped space. With a low energy draw yet powerful bright white light, this technology consumes a fraction of the energy that fluorescent bulbs and ballasts lights use; which dramatically reduces the electric bill. 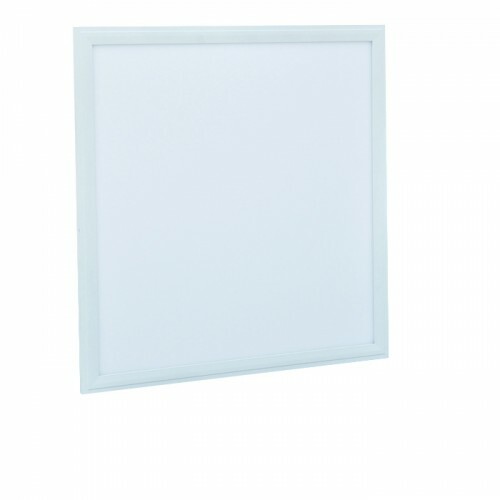 Unlike standard fluorescent ceiling lights, our Troffer Panel Light has the benefit of lasting much longer and provides a brilliant light output without flicking, which causes eye strain in the work environment. The Kelly LED Troffer Panels can also function in conjunction with existing lighting controls to further reduce energy consumption and costly retrofitting in your existing system. 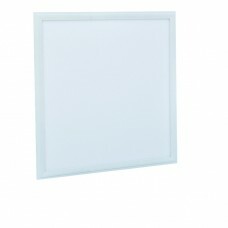 The brightest light, minimal energy use, compact in form, Kelly LED offers amazing value and the latest LED technology. Design: Graced with a slim compact style, our elegant luminaire beams a bold light worthy of notice. Replacing your existing panel light fixture, Kelly LED improves the light and look of any location. With a long life expectancy of over 50,000 hours, this light offers huge maintenance reductions and provides major cost savings. Created with the environment in mind, these lights are mercury and glass free. Engineered as a space saver, all Kelly LED Troffer Panels directly fit into existing ceilings as hung, recessed, or suspended; making installation quick and simple. The sophisticated design and styled versatility makes Kelly LED Troffer Panel Lights the best lighting choice. 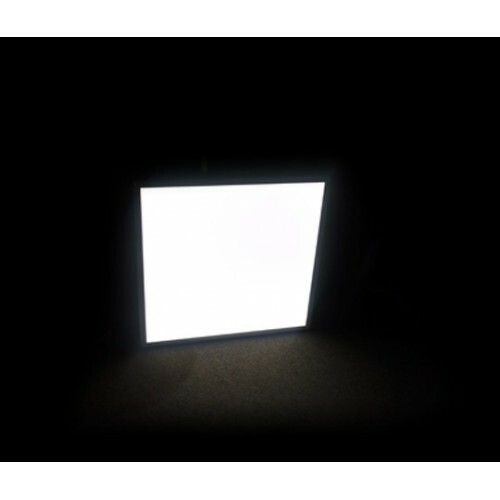 Applications: Kelly LED Troffer Panel Lights are the perfect light for commercial, industrial, and residential purposes. These lights are ideal for any locations and settings including; office, stores and shops, corridor, hotel, architectural, restaurant, bar and club, transportation facilities, education establishments, and any space with bright lighting needs. Upgrade to a better solution with Kelly LED.